This year I got the Ingni lucky bag for the first time. Ingni is a rather casual clothing brand that has a slight feminine touch to it. Depending on how strict your office dress code is a lot of their items should be acceptable in a business casual environment, too. 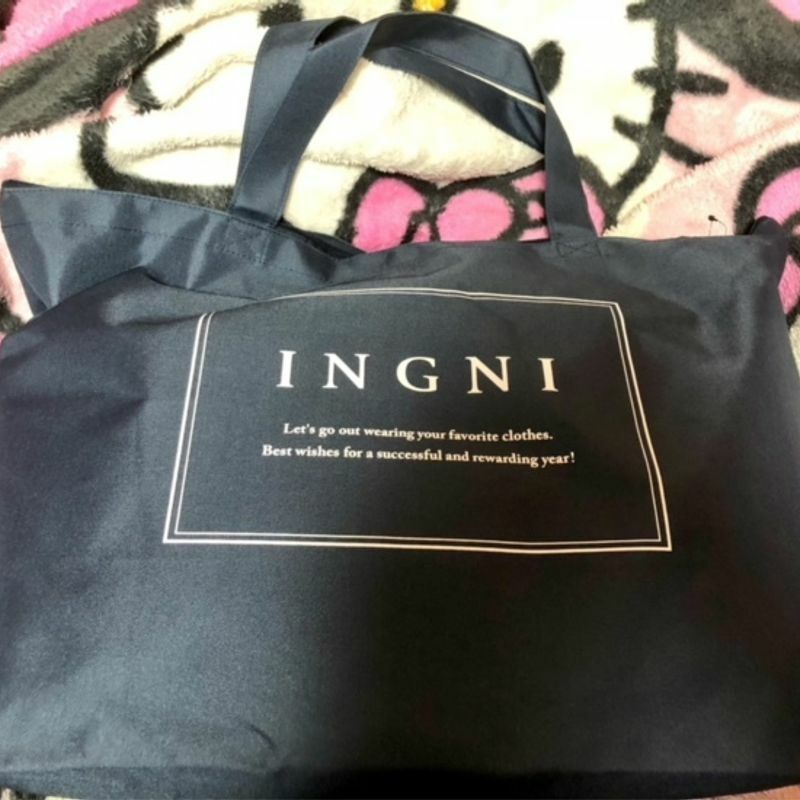 When you research the past years' lucky bags you will find that Ingni is famous for putting a lot of items in them. 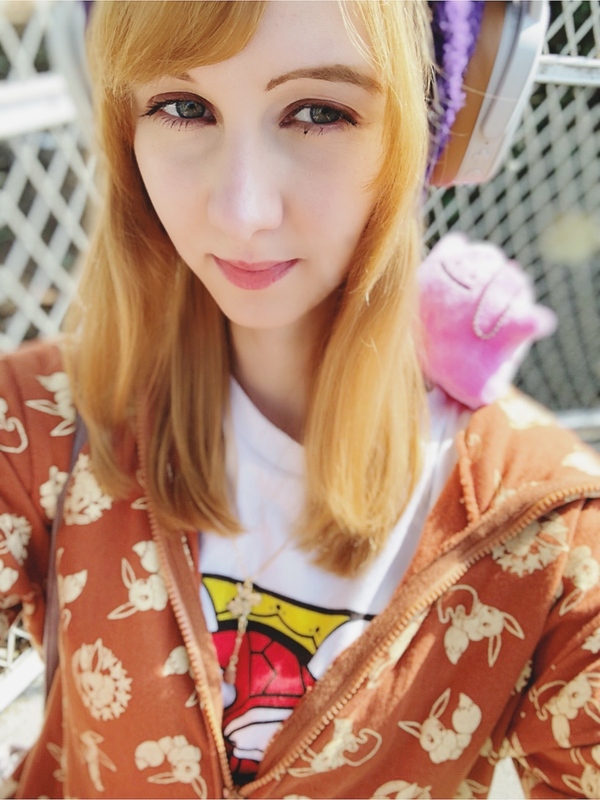 A lot of the items are basic items and are easy to wear. I ordered this year's lucky bag online at fashionwalker.com. The reservation started in the middle of December and the bag was sold out in a few hours. 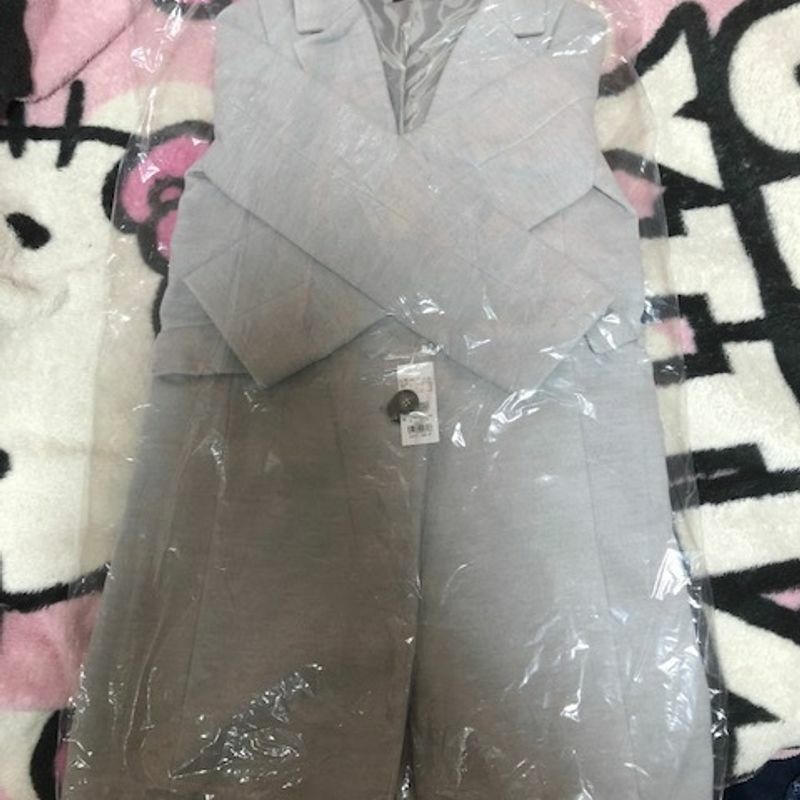 It was 10,800 yen and shipping was free. The Ingni lucky bag is also available at their stores. It arrived on time on January 1st. It contained a coat and 11 other items. 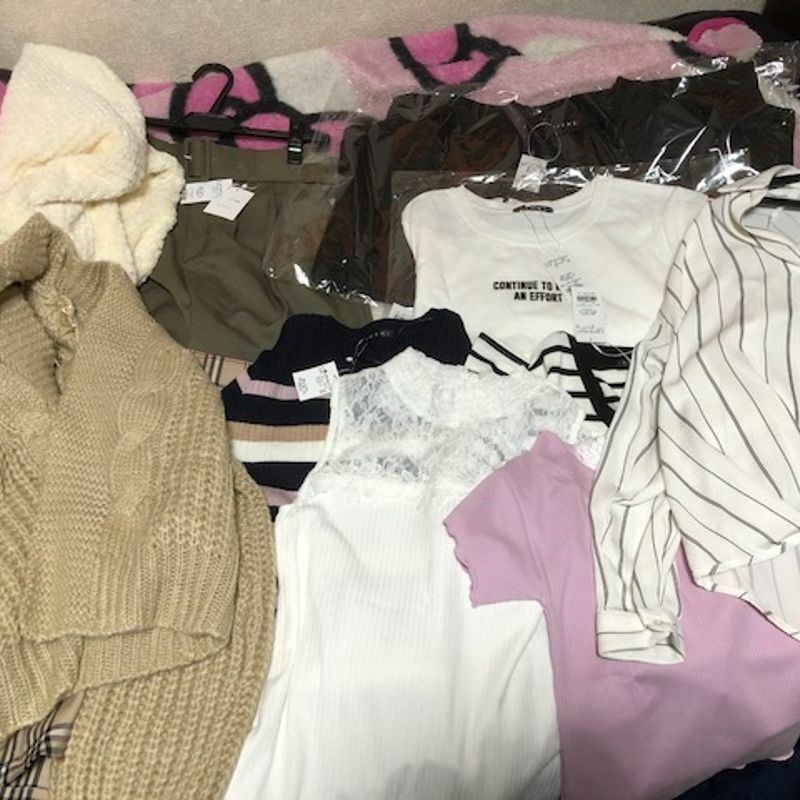 The total original value of all clothes was 48,300 yen. You should, however, consider that lucky bags contain leftovers, so that means this clothing was probably on sale before it ended up in the lucky bag. The bag contained a lot of basic items that are useable but it didn't contain anything that sparks joy for me, to say it with the words of Marie Kondo. I think this bag would be nice for someone that does not own a lot of clothing and wants to increase their basic items. 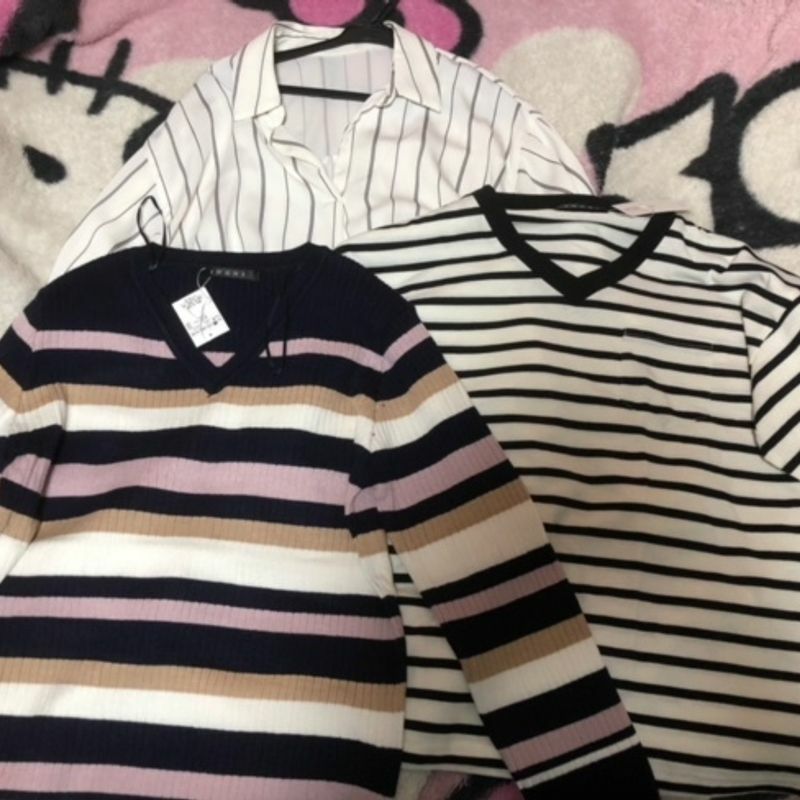 If you have a lot of clothing you might probably already own similar items. The bag also contained a few items that I am quite sure I won't use. In Japan, you can find shirts with a random English print that doesn't make a lot of sense. I personally would never wear them. 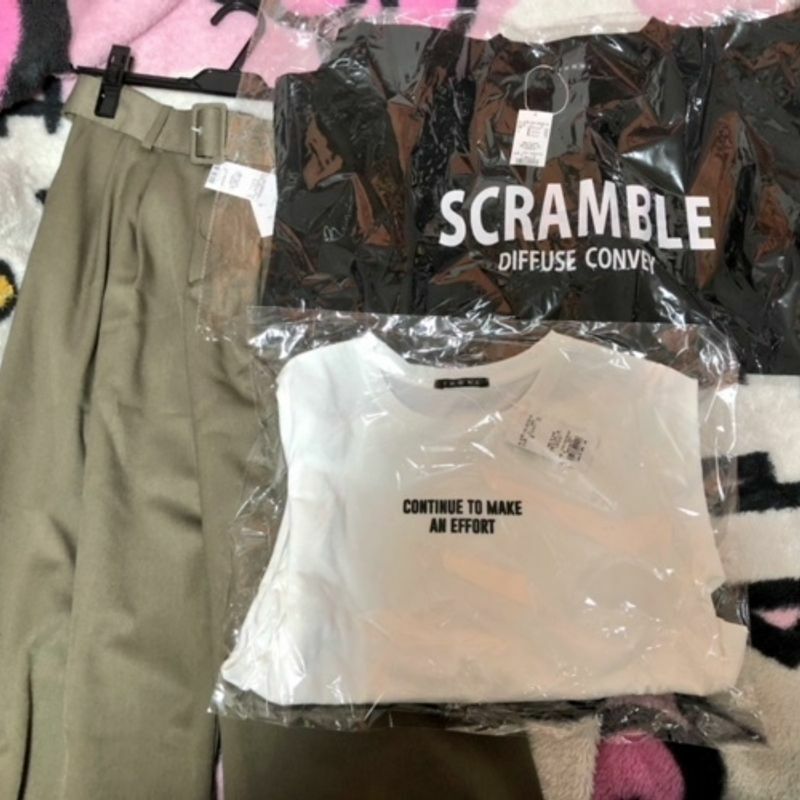 From what I have seen on YouTube and Twitter these two shirts were in every lucky bag. I think I won't get it again next year as I already own a lot of basic items and rather get a lucky bag from a different brand.